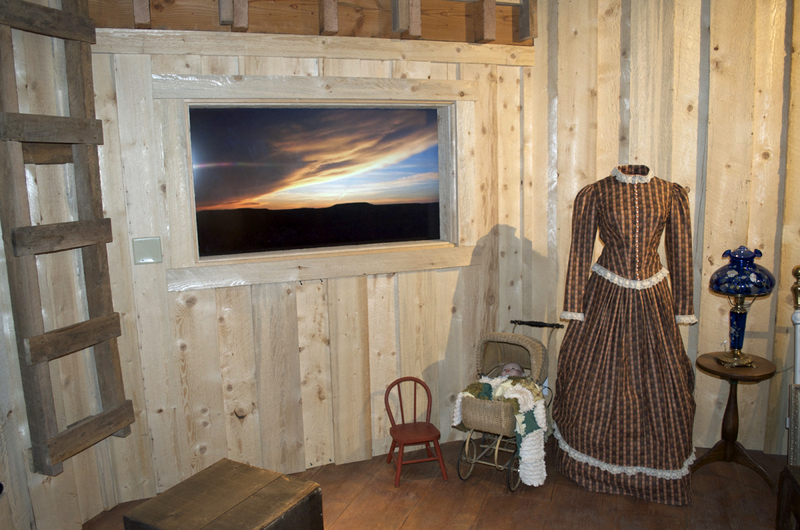 The Visitor Center is the place to learn of Bluff's story. 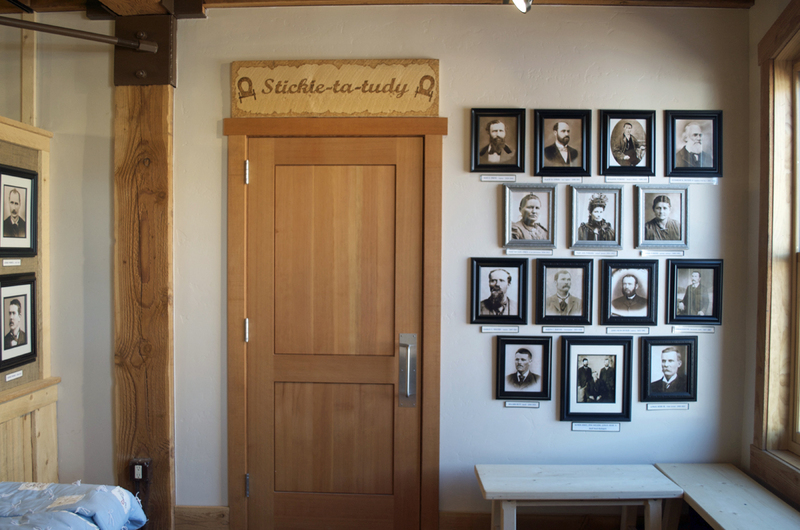 A talking wall introduces guests to the center and invites them to view a multi-media presentation about the Hole in the Rock and San Juan Mission. 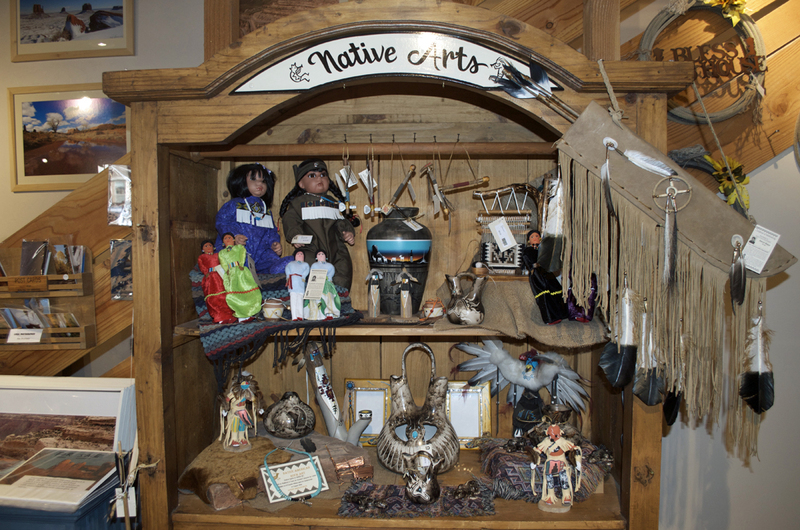 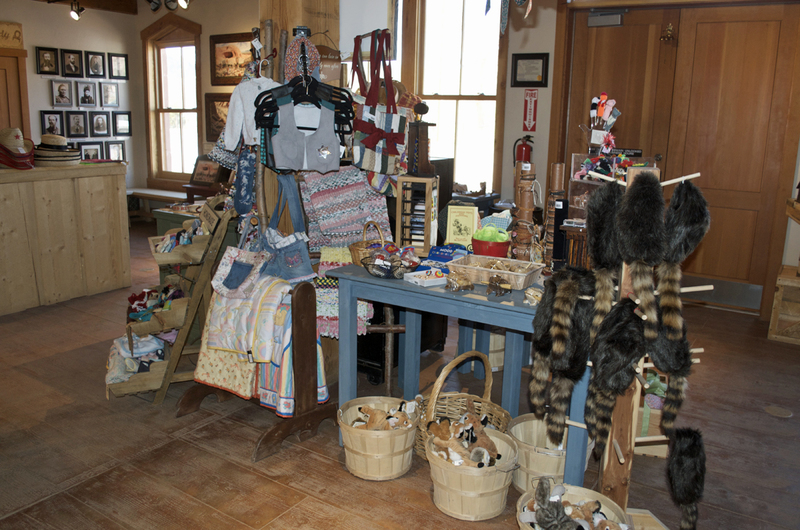 The center is also a gift shop where souvenirs, hand-made crafts, period clothing and hats, local art, and Native American crafts and jewelry, can be purchased. 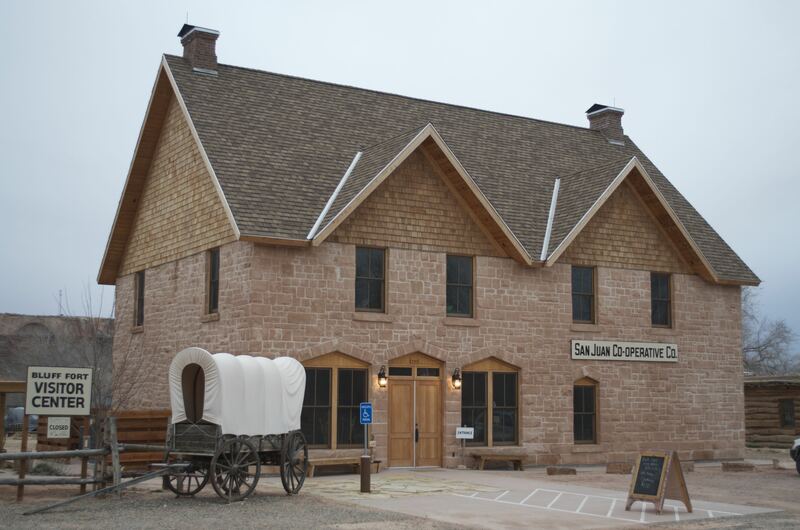 Visitors may also partake of home-made cookies, candy, and the only soft-ice cream available along the San Juan. 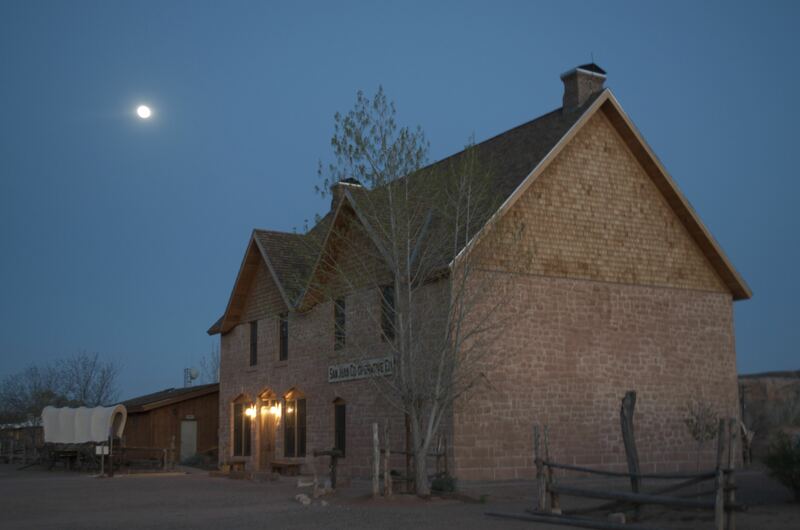 Picnic tables and modern restrooms are available for our guests, as well. 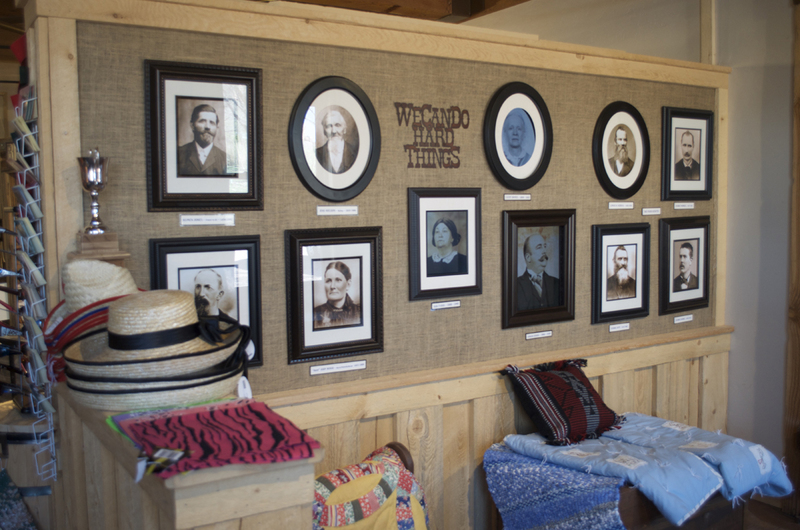 Our staff can give guests directions to local highlights, or guest may select from an assortment of area attraction brochures. 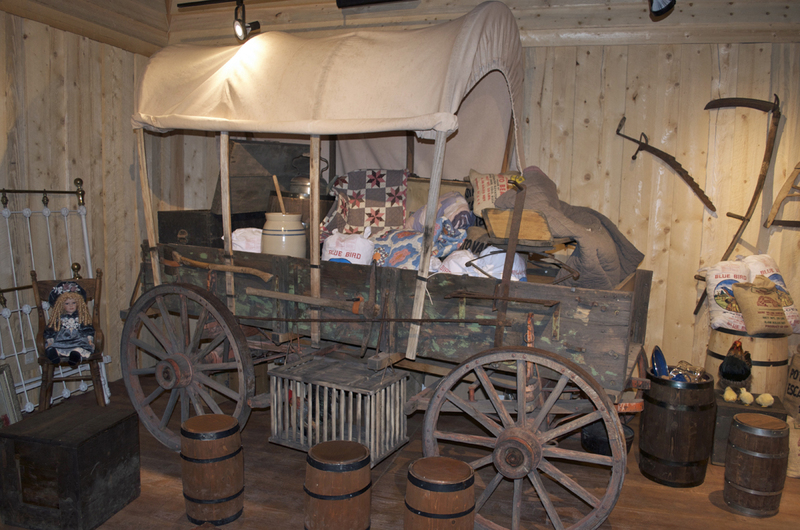 Guests may also dress in period attire before climbing aboard a covered wagon and have a photo taken -- at no cost.